Out of stock since Friday, 18 January 2019. Due back soon. 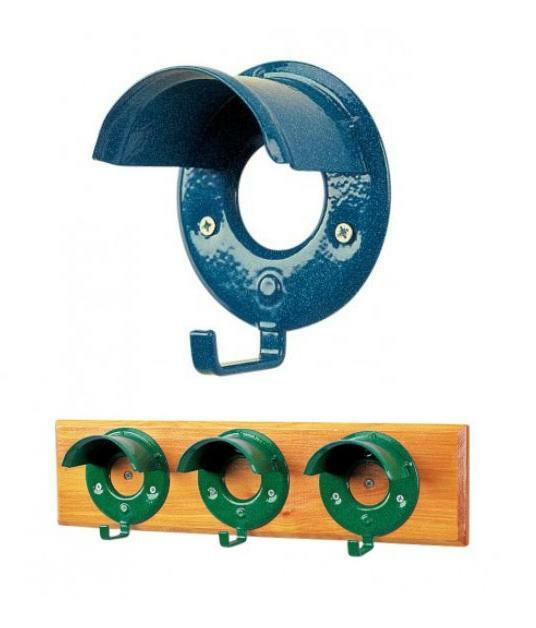 The Stubbs Bridle Rack is an outstanding model with specially designed round cowl to prevent kinking of leather. Pressed steel construction and Stubbyfine coated. Available individually or as a set of 3 attached to a varnished hardwood board. There are currently no questions for Stubbs Bridle Rack - be the first to ask one!